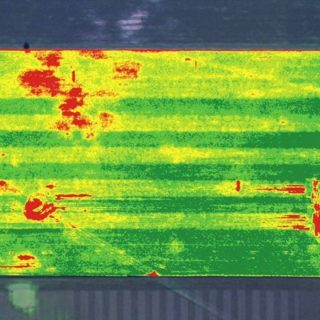 Infield Advantage (INFA) is a proactive, collaborative opportunity for farmers to collect and understand personalized, on-farm data to optimize their management practices to, ultimately, improve their bottom line and benefit the environment. Infield Advantage was previously known as On-Farm Network. Any producer planting corn is eligible for the program. 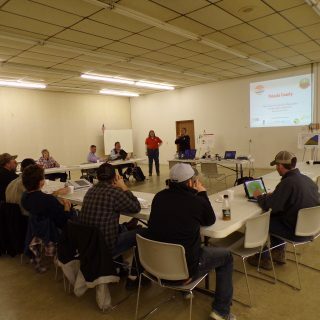 INFA is funded through the Corn Marketing Council/Indiana Soybean Alliance with checkoff funds, and is being offered free of charge to producers. Aside from the time it takes to fill out the registration and attend one local winter meeting, nothing more is required from the grower. 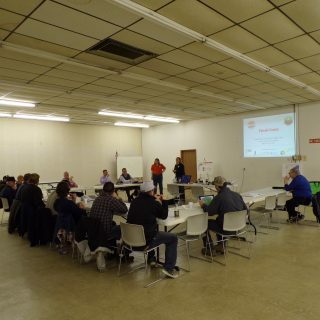 The dirty work will be done by SWCD/NRCS/ISDA/Purdue Extension personnel. 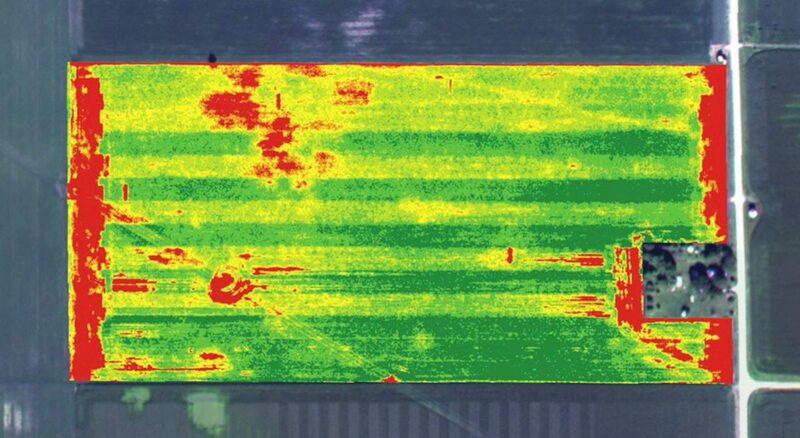 At the end of the year, INFA will supply each grower with aerial imagery and CSNT results from each field. A regional report, with each field assigned an anonymous ID number, will also be available to each grower. The late season stalk nitrate data is often very useful to growers in fine tuning their nitrogen fertilizer rates in subsequent years. 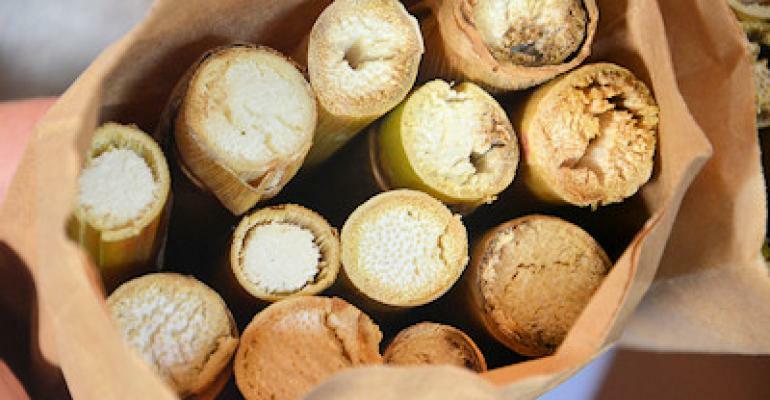 The nitrate concentrations remaining in the lower portion of corn stalks is an indicator of whether nitrogen available to the crop was optimal, insufficient or excessive. 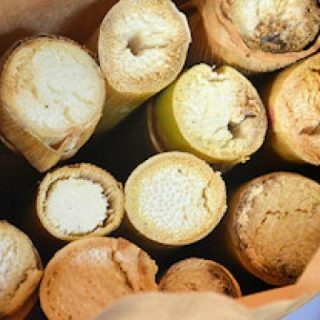 CSNT results have also proven to be valid over a wide range of corn hybrids and climatic conditions. For more in-depth discussion of the CSNT, refer to https://ag.purdue.edu/agry/extension/Documents/cornstalknitrate.pdf. 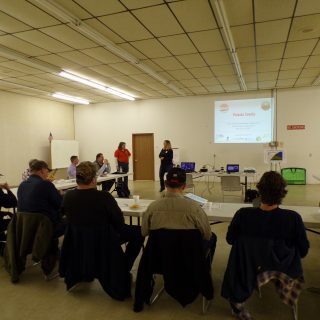 INFA is a state-wide program coordinated by the Indiana State Department of Agriculture. 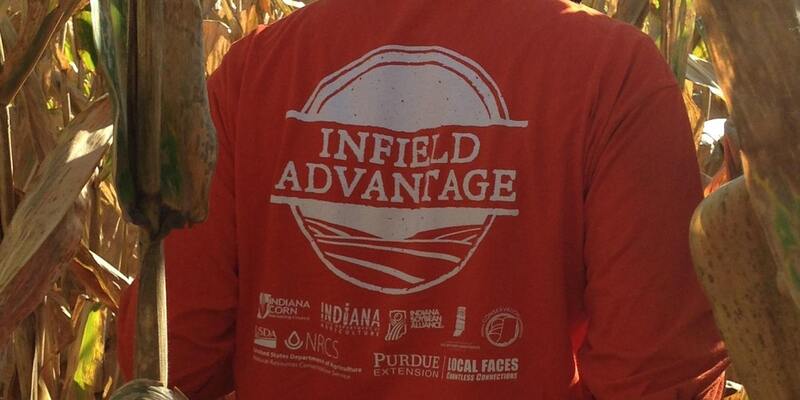 More information about the program and previous years’ results can be found at http://www.infieldadvantage.org/. 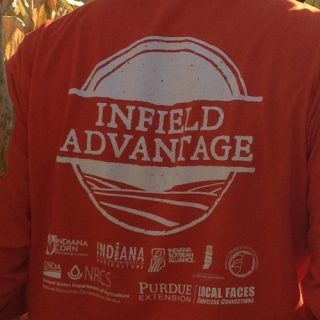 Any producer interested in joining Pulaski County’s Infield Advantage group should contact our office at (574) 946-3243 Ext: 3.